Beauty gets the attention and personality gets the heart. Leading the list is HRH prince Alwaleed Bin Talal Al Saud. He is the owner of banking and finance company. Last year wealth of Prince Alwaleed was calculated as 21.30bn. Prince rapid rise in the price of KHC stock means that the Prince’s 95 percent stake in the Company, together with his private assets, which include real estate and other local, regional and international assets, and Rotana, which is 80 percent owned by the Prince, now bring his total wealth to $25.9bn. It also places the prince in pole position for the eighth year in succession. 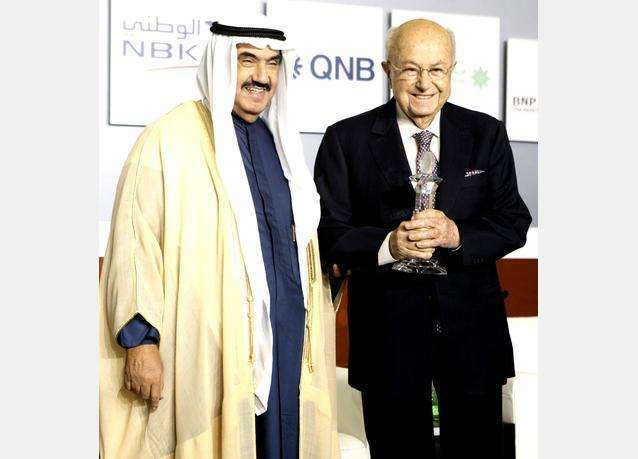 The Olayan Family is the second most rich personality in the arab world. She is the owner of banking and finance industry. Olayan Family wealth in the last year was 12.90bn. This year they celebrated the 65th anniversary of one of the most well-respected firms in the Gulf. She is also the owner of Olayan group. This Olayan Group owns more than 50 companies which was established in 1947. The Olayan Group originally began as a trucking concern. Its multi-billion-dollar portfolio is spreading over continents including North America, Europe, Asia and, of course, the Middle East. Mohammed Al Amoudi is the 3rd richest personality in the Arab world. He is the owner of Energy industry. 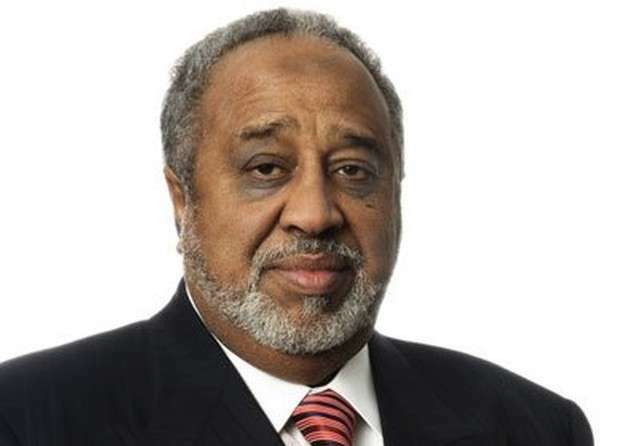 Mohammed Al Amoudi’s last year wealth was counted to 10.40bn. He is the largest foreign investor in both Sweden and Ethiopia. He holds an Honorary Doctorate in Philosophy from the Addis Ababa University and has been honored with the Order of the Polar Star by King Carl XVI Gustaf of Sweden. There’s no sign of 67-year-old Mohammed Al Amoudi letting up only this October he signed a deal with an Italian firm to build an $800m steel factory in Ethiopia. Issam Al Zahid is the 4th rich personality. He is the owner of Construction Industry. Issam Al Zahid last year’s total wealth is 10.70 bn. 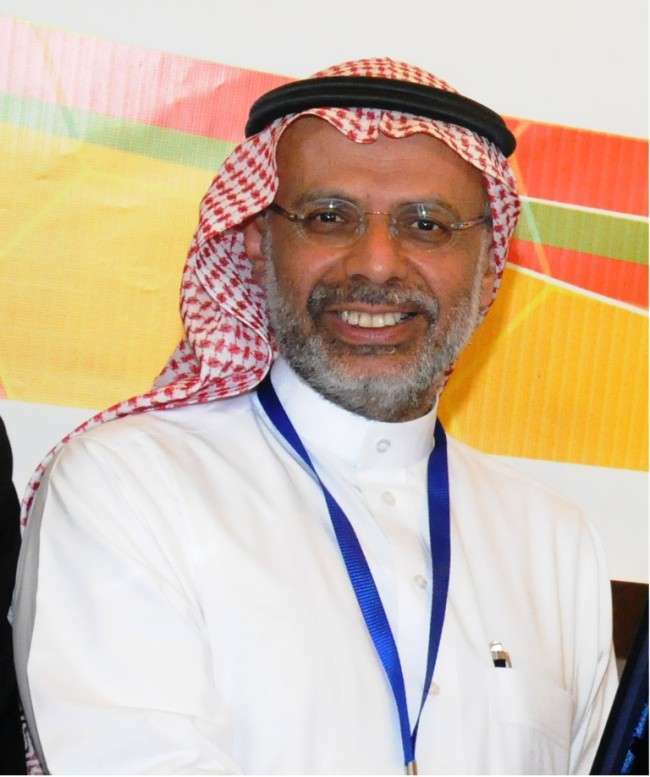 Issam Alzahid is the chairman of the Alzahid Group of Companies. It started in 1951 under the banner of Alzahid Construction, when it had a small share in smaller-scale planning of roads and other city infrastructure. Later, it was given the contract to build the kingdom’s first coast guard stations. By 1958 the company was in full boom, building everything from bridges to tunnels and flyovers. The Kharafi Family is the 5th richest family. They are owner of Retail. 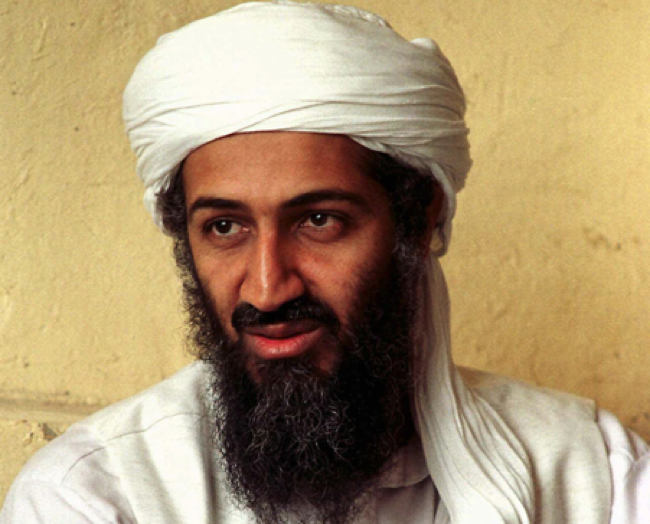 His nationality belonged to Kuwait. 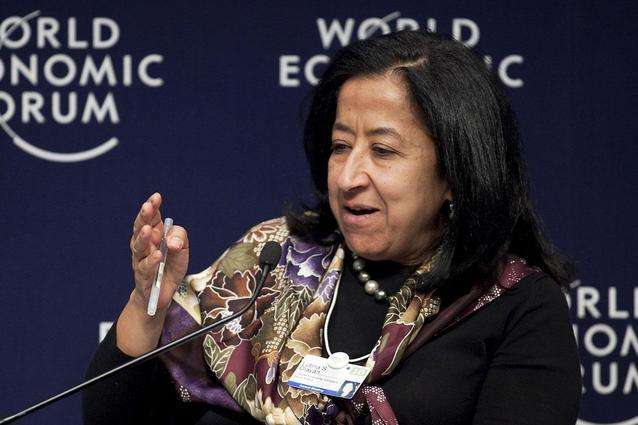 Kharafi Family’s last year wealth was 8.70bn. Two years before the death of the head of the Kharafi family, Nasser Al Kharafi, Kuwait’s biggest private business was growing very strong. 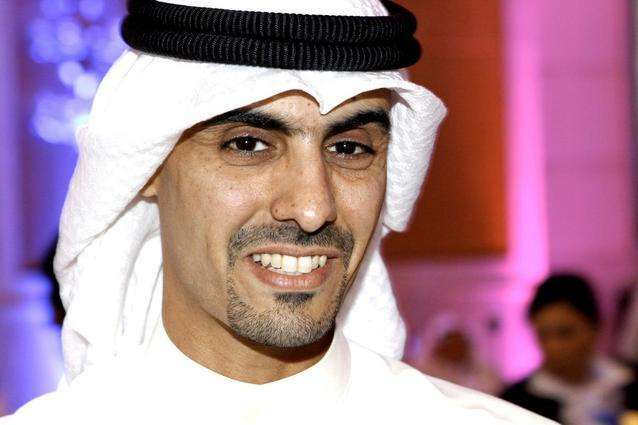 Nasser Al Kharafi’s younger brother, Mohannad, took the reins of the firm alongside Jassim, Nasser, Fawzi and other family members. Established in 1956, MA Kharafi and Sons is one of the largest company of its kind in the world, and has operations in Lebanon, Saudi Arabia, Yemen, Tanzania, Botswana, Cairo, Kenya, the Maldives, Abu Dhabi and Albania. The Binladin Family is the 6th rich family among arabs. He is the owner of construction and industry. Binladin last time wealth was 7.00bn. The family’s luck was based on a construction business that paid them immensely decades ago when it was awarded with contracts for major renovations at Mecca and other religious buildings in Saudi Arabia and abroad. Founded by Mohammed Binladin, the family also built several palaces in Riyadh and Jeddah for the royal family and carried out restoration work following an arson attack on Jerusalem’s Al Aqsa Mosque in 1969. The Bukhamseen Family is the 7th rich family. They are owner of the banking and finance industry. Their last time’s total wealth was 7.25bn. Bukhamseen Group was launched half a century ago based on the vision of one man, Jawad Ahmed Bukhamseen. He founded the Jawad Bukhamseen Commercial Corporation in 1957, and under his able leadership the company grew and excelled immensely, ultimately ranking in status from a small family business to a massive institution with interests across several economic sectors. The Bugshan Family is the 8th in the list. They are the owner of construction and industry. Their last year wealth was 7.00bn. Another year, and the results keep piling up for the Bugshans. Whether it’s projects, pipes or Pepsi, the Saudi family seems to have a hand in most industries. Based in Jeddah, they are associated with a plethora of business sectors, including automobiles, luxury cosmetics and watches, real estate and electronics. Juffali Family is the 9th rich family it this list.They are owner of industries. Juffali family last year total wealth was 6.20bn. The Juffali family have working and playing hard this year. 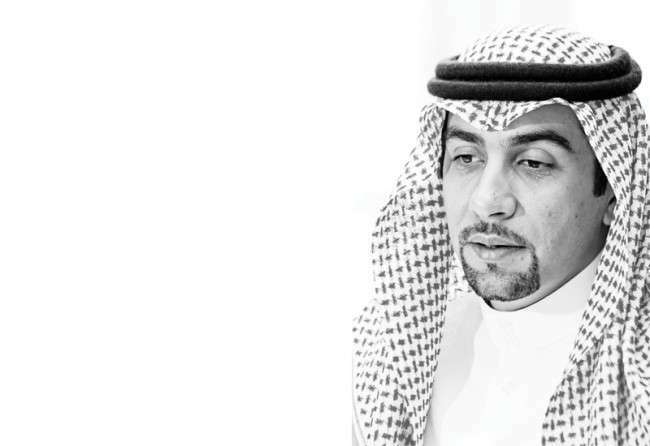 Khaled Al Juffali bought a colossal plot in King Abdullah Economic City’s industrial valley. Born in Mecca into a well known Najdi family from Oneiza in 1924, the late Ahmed Abdullah Al Juffali set up EA Juffali & Brothers and developed at a very young age, he had a passion for ‘entrepreneurship’ that complemented his great sense of philanthropy. Said Khoury is the 10th rich personality in the . He basically belongs to Palestine. Said Khoury is the owner of construction and building. His last year total wealth was 7.20bn. Born in Safad, Palestine, Khoury moved to Lebanon in 1948 after the Arab-Israeli war and got his first job to build Tripoli Airport. He is now based in Athens. CCC has built landmark projects in everything from Iraq’s Abu Ghraib prison (built in 1969, before the ascent of Saddam Hussein to the presidency of the country), to the Ronald Reagan National Airport in Washington, DC.